Mahdia will lead us in funky luscious harmony and polyphony. She will teach songs from her native Congo and other parts of Africa. 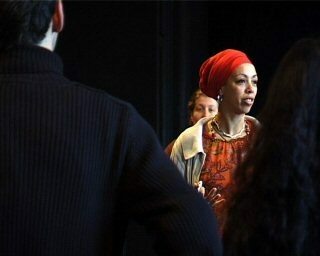 She is a delightful teacher and international performer with Zap Mama. 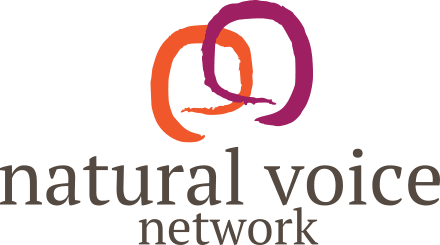 Most people on the workshop will be NVPN members or relatively experienced singers. Places will be limited for a deeper experience.